We share how you can prevent these cookies from being stored. But this might downgrade or ‘break’ certain elements of teamkilimanjaro.com’s functionality. Unfortunately, in most cases, there are no options for disabling cookies without disabling the functionality and features they add to teamkilimanjaro.com. It is recommended that you leave all cookies active, since they might be used to provide a necessary website function. Be aware that disabling cookies might affect the functionality of teamkilimanjaro.com and many other websites that you visit. Disabling cookies could result in disabling functionality and features of teamkilimanjaro.com. Therefore it is recommended that you not disable cookies. This site offers newsletter or email subscription services. Cookies may be used to remember if you’re already registered and whether to show notifications which might only be valid to subscribed / unsubscribed users. To provide you with a great experience on teamkilimanjaro.com, we provide the functionality to set your preferences for how this site works when you use it. To remember your preferences, we set cookies so that this information can be called whenever you interact with a page affected by your preferences. teamkilimanjaro.com uses Google Analytics, one of the most trusted analytics solutions on the web, to help us understand how you use the site, so we may improve your experience. These cookies may track a visitor’s time spent on site, pages visited, browser and operating system, so we can continue to produce engaging content. See the official Google Analytics page for more info. teamkilimanjaro.com may display advertising (AdSense ads). For this purpose, teamkilimanjaro.com uses DoubleClick and AdSense cookies to serve ads relevant to you. Visit Google’s Adsense Privacy page for more information. We use adverts to offset costs of running teamkilimanjaro.com, and to fund further development. Behavioural cookies used for this purpose are designed to ensure that you’re provided with the most relevant adverts. This is done by tracking your interests anonymously and presenting similar products or services to you. In the case of using affiliate partners on teamkilimanjaro.com, we use tracking cookies to allow us to track whether a visitor has reached our site through an affiliate. This allows us to credit the right affiliate partners. We use social media buttons and / or plugins on this site that allow you to connect with your social network in various ways. For these to work, the following social media sites, including Facebook, Twitter, Pinterest and Instagram, will set cookies through our site which may be used to enhance your profile on their site or contribute to the data they hold for various purposes outlined in their respective privacy policies. If you’d like to discuss the handling of your data, please contact us. 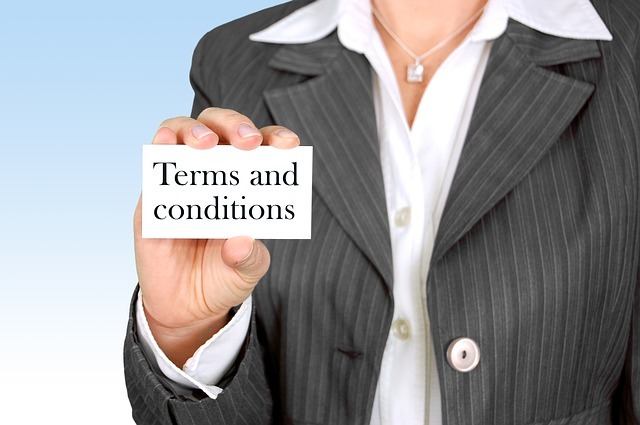 Want to read our terms and conditions?